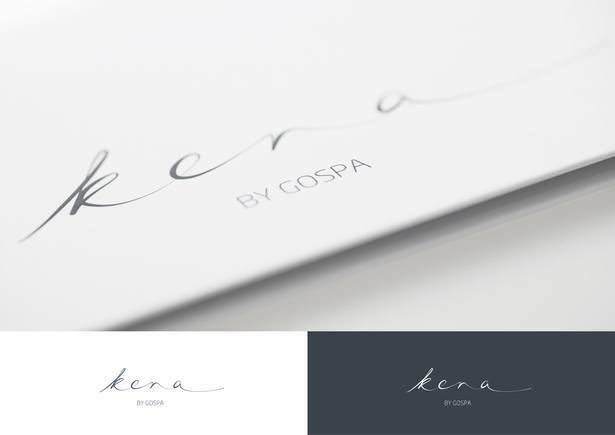 GOPSPA in Saaremaa developed a set of new spa treatments, a signature range, using only ingredients that are characteristic to the island. 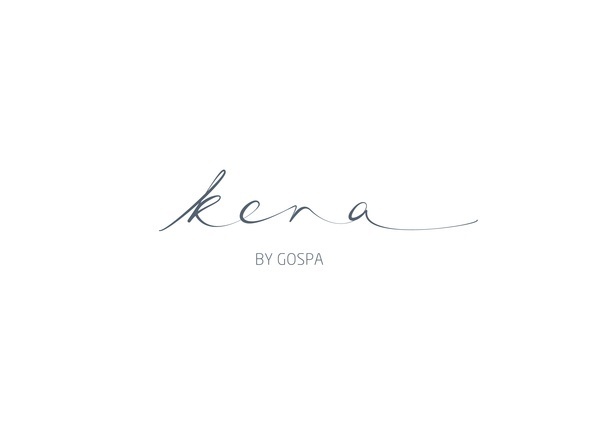 It is called Kena, a very Saaremaa-word that is used when something is very nice or beautiful. 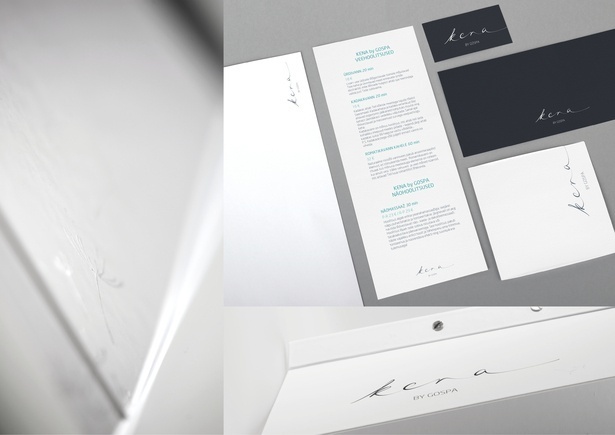 A modern, simple and minimalistic hand-written logo and black & white world perfectly carry the essence of this special range.